Judge Ross could have, but he did not. Before embarking on the specifics of this three hundred year struggle that the Tule River Tribe — a First Nation of America and the Western Hemisphere — has had with European and Euro-American nation-states, it is worthwhile to lay out two elements of political philosophy. The first is what is traditionally meant by sovereignty, and the second is the specifics to the 2007 United Nations General Assembly’s Declaration on the Rights of Indigenous Peoples. The history of the Tule River Tribe is divided into two segments, particularly what happened before and after the 1888 court case, United States v. Whaley. In the case, United States Judge E.M. Ross favored the U.S. Major Crimes Act of 1885 rather than established tribal sovereignty. In the events that lead up to the 1888 case, Tule River tribal members Salt Lake Pete, Bill Whaley, Pancho Francisco, and Juan Chino ordered the internal execution or capitol punishment of their shaman who was accused of killing the tribe’s Yaudanchi tiya, or chief, and 12 to 20 other tribal members. During the court hearing, though, U.S. Judge Ross favored the Major Crimes Act, a Federal law that prohibited one Native from killing another on a reservation — again, a Federal Act that attacked tribal sovereignty by undermining the sovereign tribe’s ability to take care of its own domestic issues. In essence, the Major Crimes Act criminalized tribal authority and sovereignty. 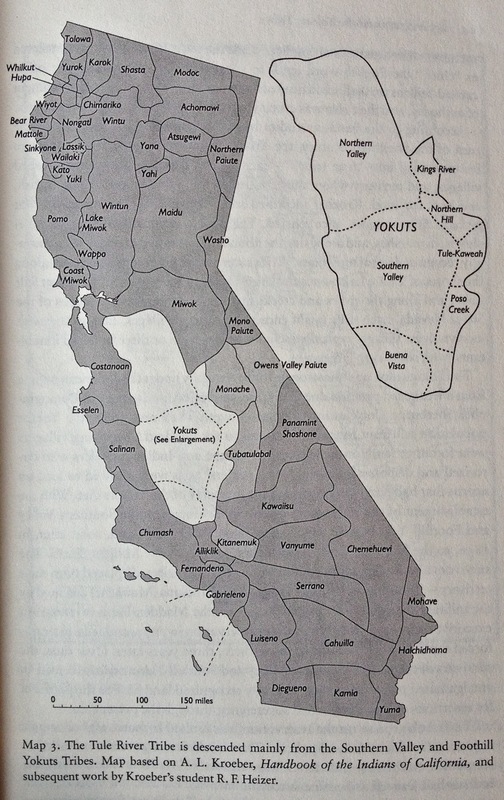 Frank and Goldberg chart how the Tule River Tribe has remained culturally distinct from 1885 to the present, no easy task considering later policies aimed at forced assimilation and relocation. 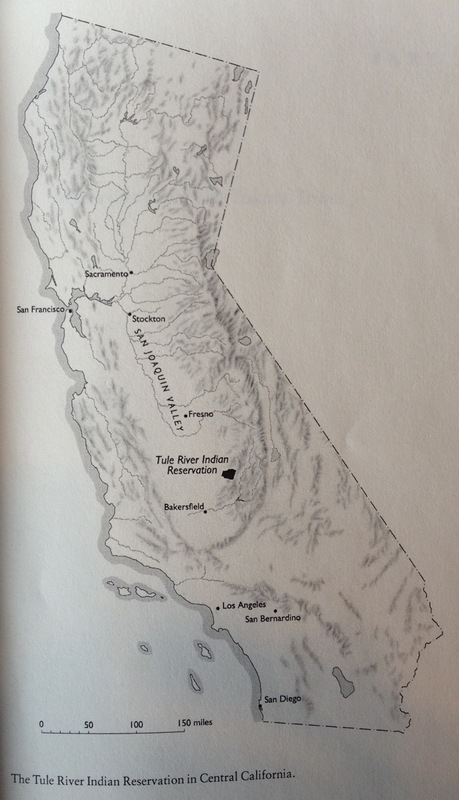 The Tule River Tribe location in California. This brings up a secondary interest in Frank and Goldberg that speaks to nineteenth century international law, specifically extraterritoriality, which exempted individuals from the jurisdiction of local law. Much in the same way that the Great Powers of the West — Great Britain, France, Germany, the United States — planted their own overlapping versions of jurisprudence in areas they colonized — throughout the Ottoman Empire in North Africa and the Levant, and in places such as Hong Kong, China — so too was the United States engaged in planting the strong arm of Federal jurisprudence in Native America. World Historians, Historians and Legal Scholars (I am capitalizing these professions for some reason) would benefit in understanding these 19th-century processes. 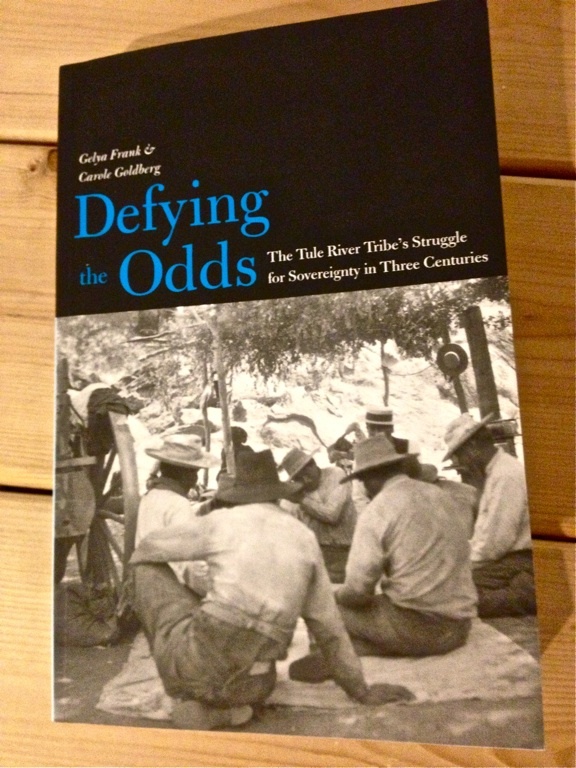 In the case of the Tule River Tribe, Public Historians can increasingly consider how a cultural landscape, the Tule River, is linked to an ethnicity much in the same way that a Euro-American with, say, the surname Bergstrom, was at one point in time connected with a mountain stream (“Bergstrom” in many northern European languages is directly translated as Mountain Stream). Where these considerations will lead is unknown, but the world’s population in the 21st century still carries cultural baggage that originated in and before the 19th century. As well, when a-historical politicians in the 21st century bemoan the “problems” on reservations, the onus is on the historians, anthropologists and legal scholars to point out how the Euro-American colonization of America waged genocide and ethnocide on Native America and disrupted indigenous sovereignty, the political and humanist philosophy that allows a people and culture the spirit and self-determination to breath and live. This entry was posted on Wednesday, April 17th, 2013 at 5:29 pm	and tagged with California, Lakota, Native America, Philip S. Deloria, Philosophy, Political Philosophy, Public History, Tule River Tribe, World History and posted in Uncategorized. You can follow any responses to this entry through the RSS 2.0 feed.